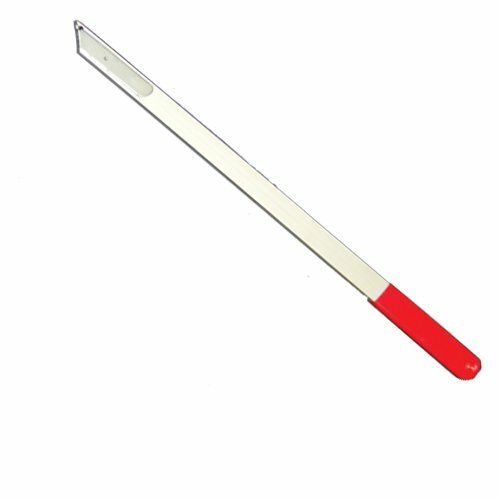 Urethane Cutting Knife 24" Made of lightweight aluminum. Can be used with standard utility knife blades. If you have any questions about this product by AES Industries, contact us by completing and submitting the form below. If you are looking for a specif part number, please include it with your message. Versachem 90110 Windshield Repair Kit - 0.18 fl. oz.